Not to be missed! 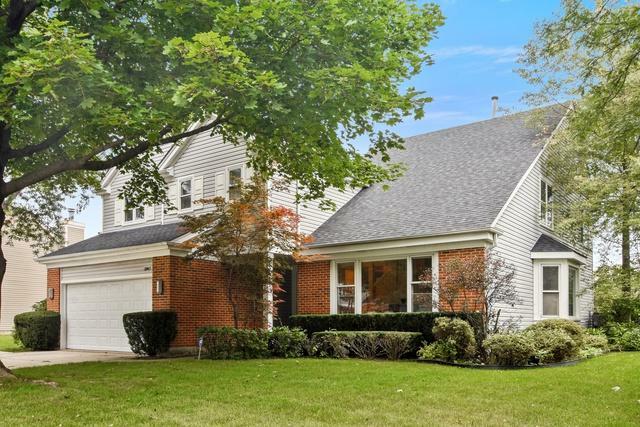 This gorgeous home in award winning district 103 and Stevenson High School is newly painted and features an open floor plan with vaulted ceilings, hardwood floors, recessed lighting, spacious deck and beautiful backyard. 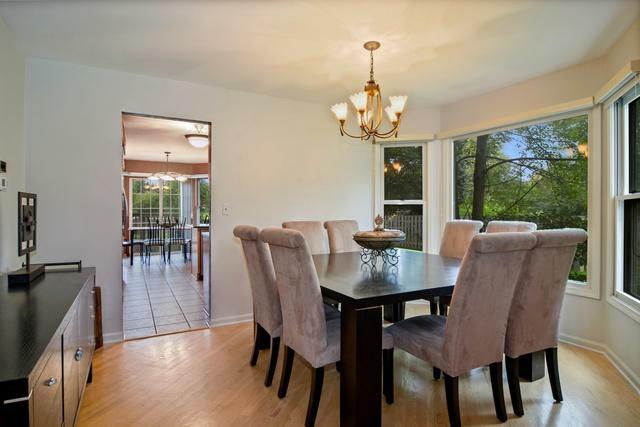 Fabulous kitchen includes custom cabinetry, granite counters, and sliders overlooking a large deck and backyard with privacy fence. 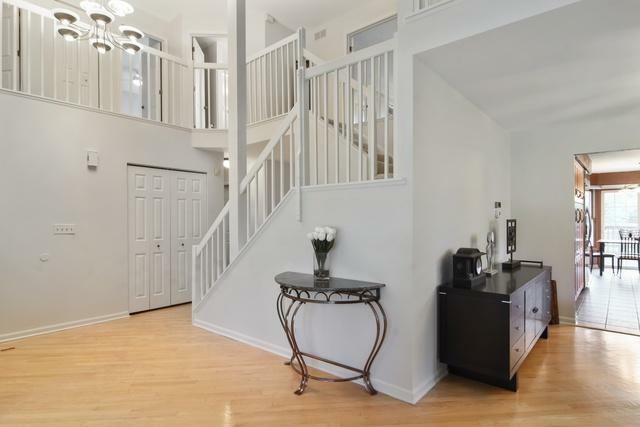 The welcoming foyer, elegant dining room, sunny living room with vaulted ceiling, family room with fireplace, office/bedroom, powder room, and mudroom with lockers complete the 1st floor. Master bedroom suite boasts a private balcony, his & her closets, and spa bath with dual vanity and soaking tub. Three additional large bedrooms, study loft and hall bath finish the 2nd level. 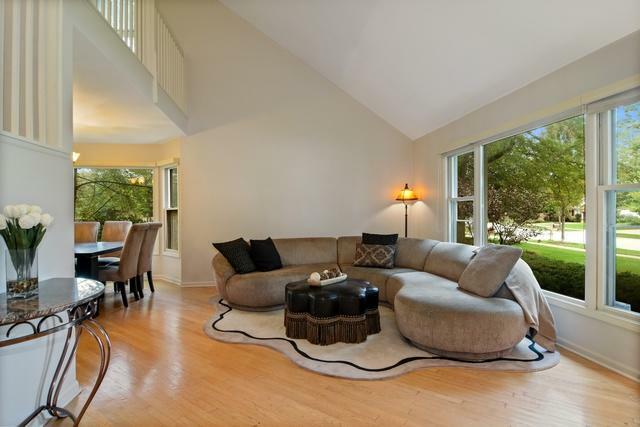 Lower level features a generous recreation room with high ceilings, bathroom, and storage. Award winning Stevenson High School.